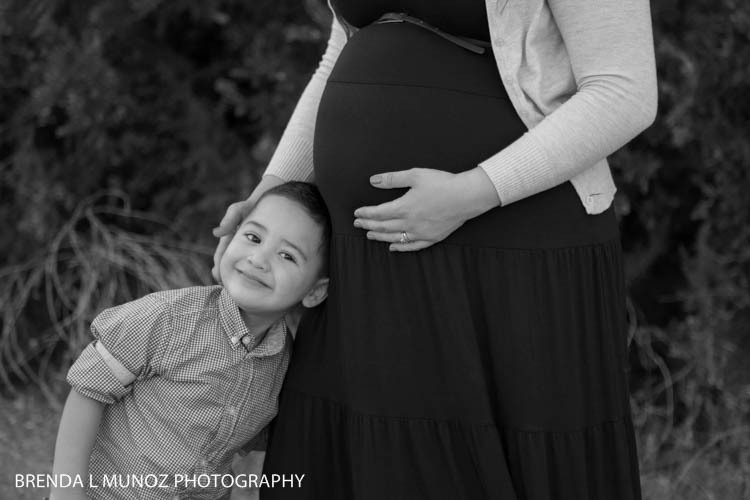 I've known this family for about a year and a half now. 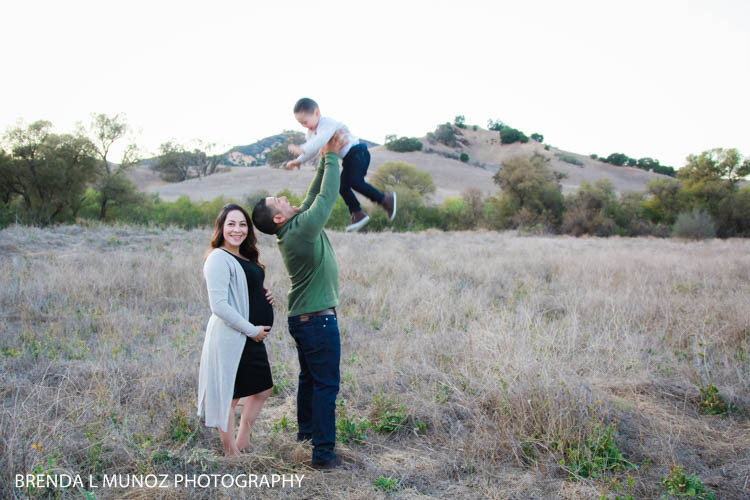 I first met them when we did Eziah's one year-old milestone, with The Hungry Caterpillar theme. 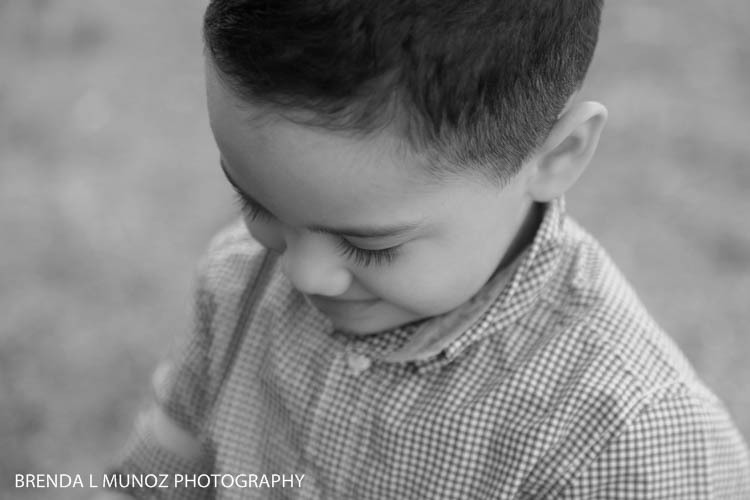 I then saw them again 6 months later for Eziah's 18mo milestone, and at the same time we also did an amazing trash the dress session, where Eziah painted his mommy's wedding dress and then we took it to the sea. 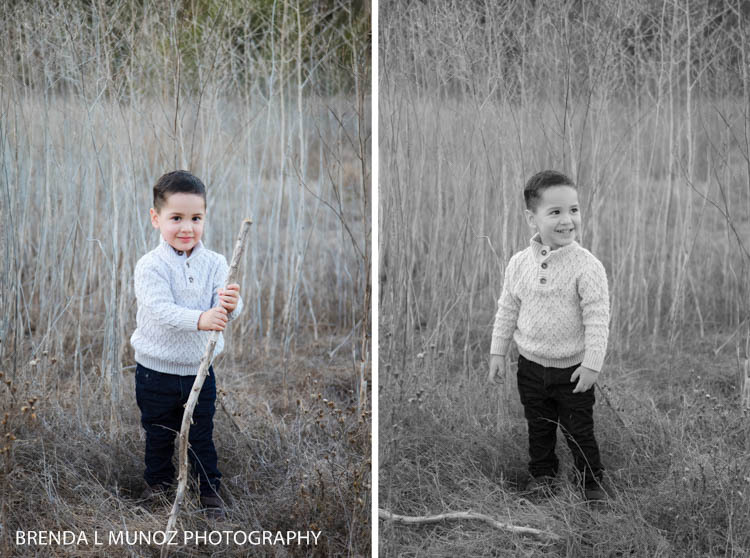 To date it's one of my favorite sessions ever! 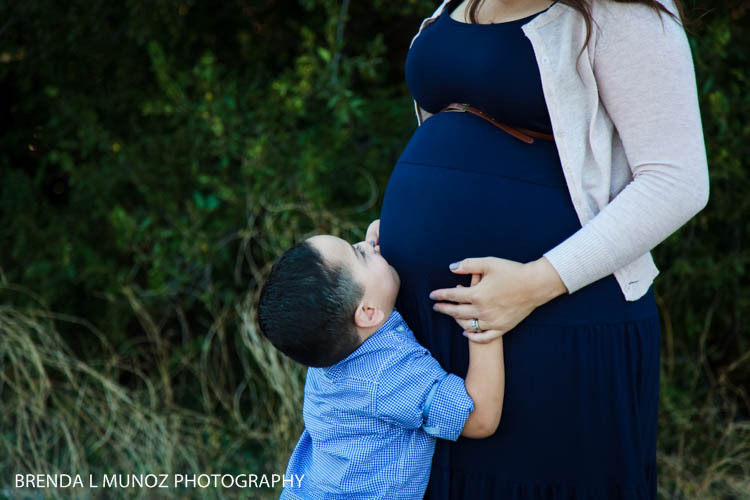 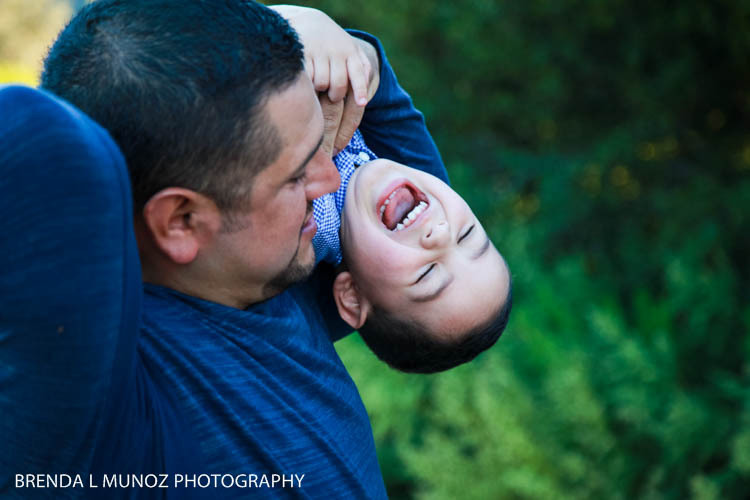 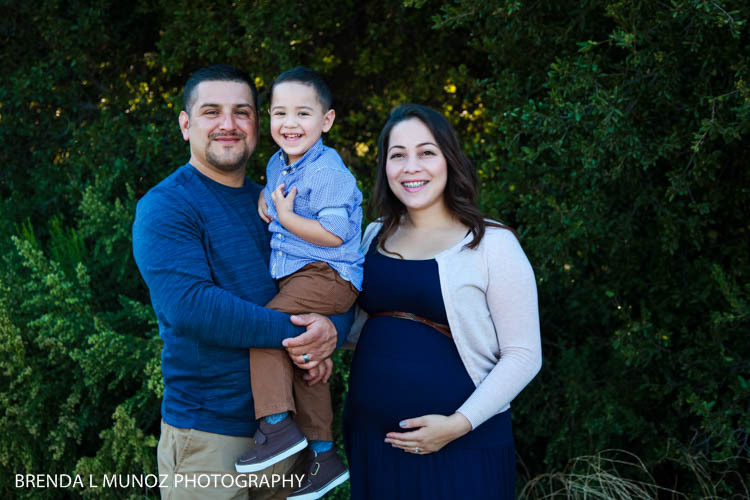 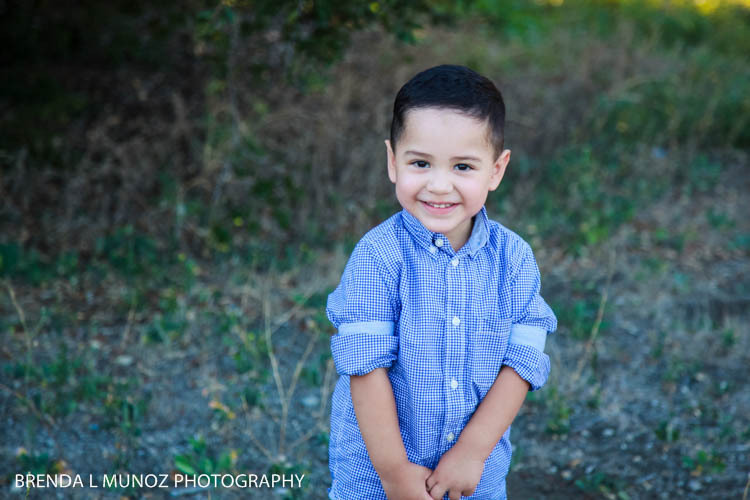 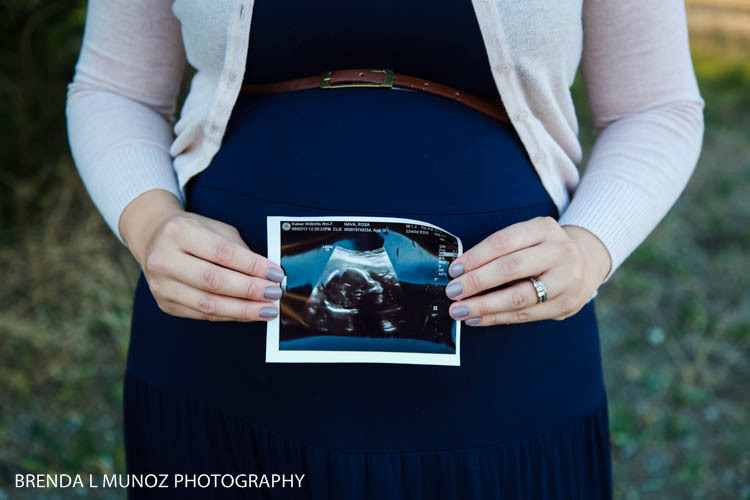 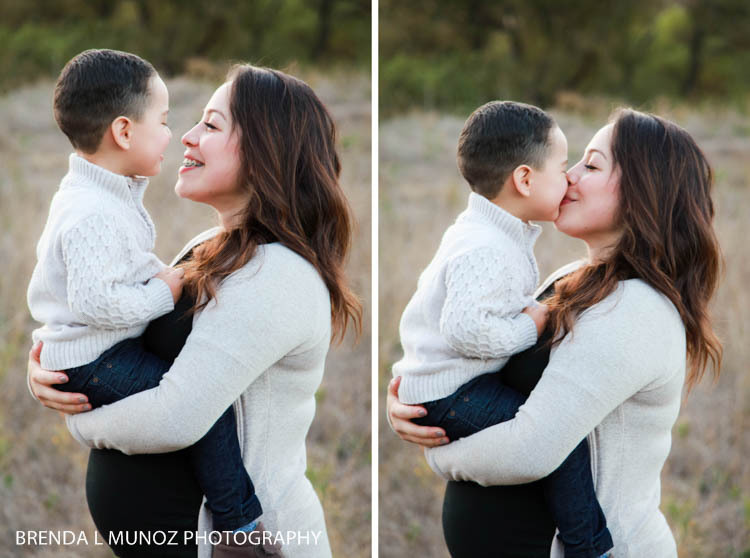 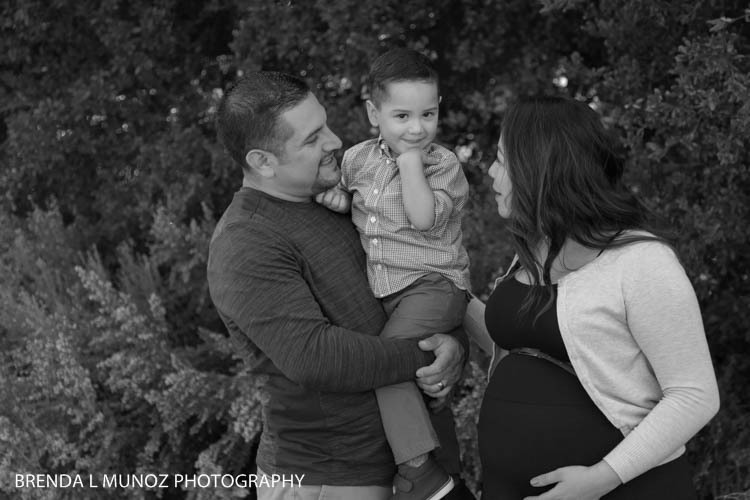 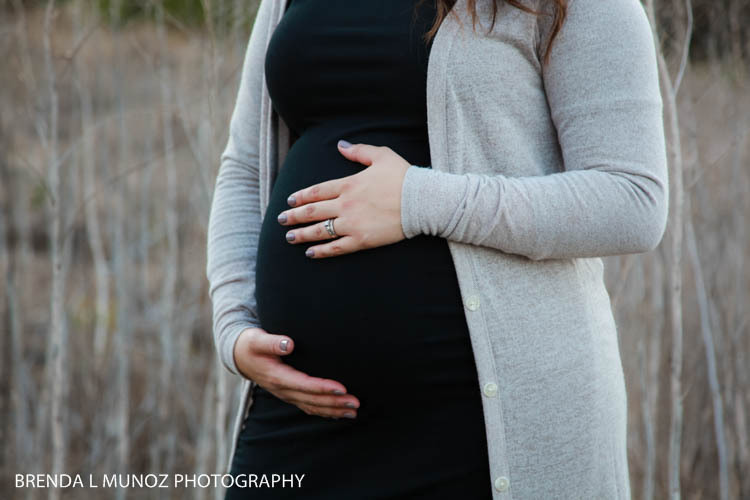 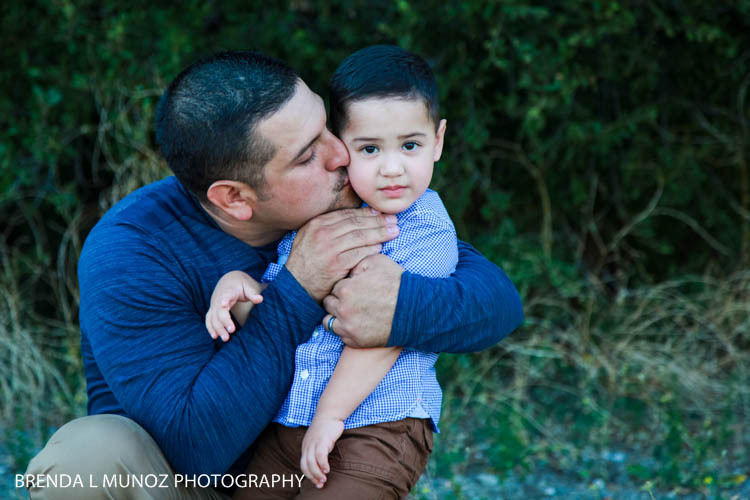 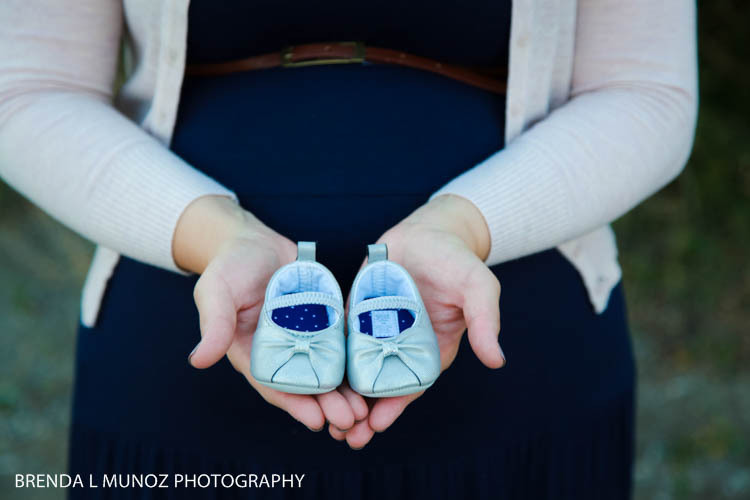 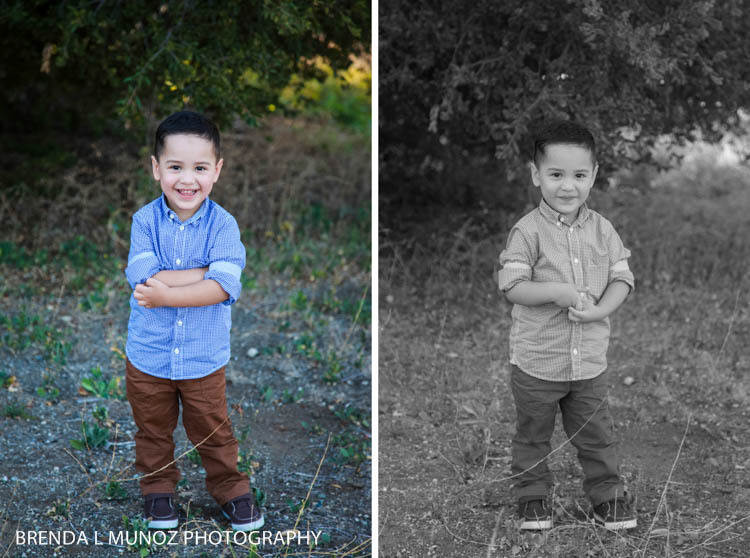 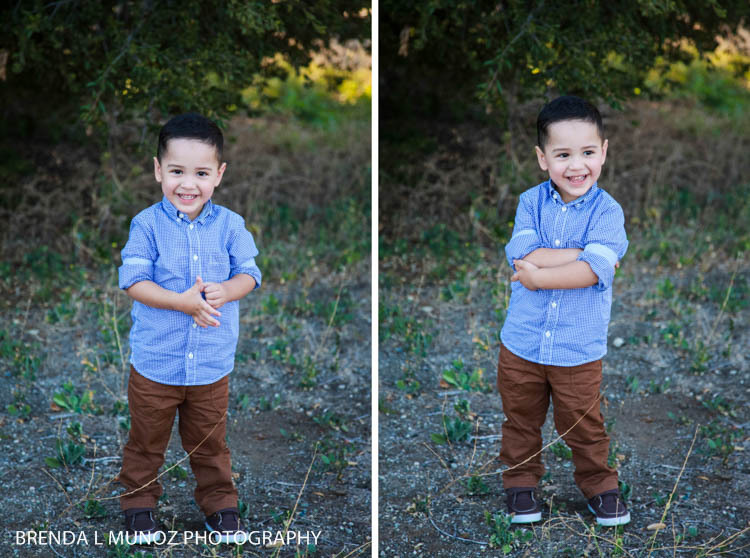 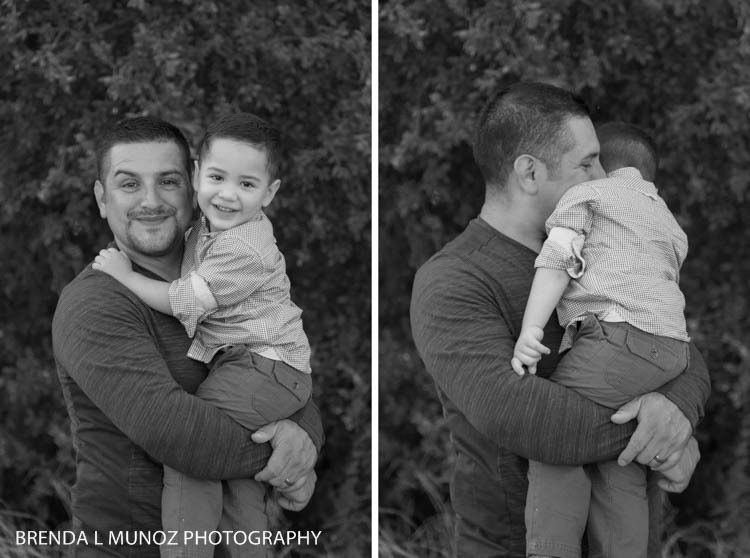 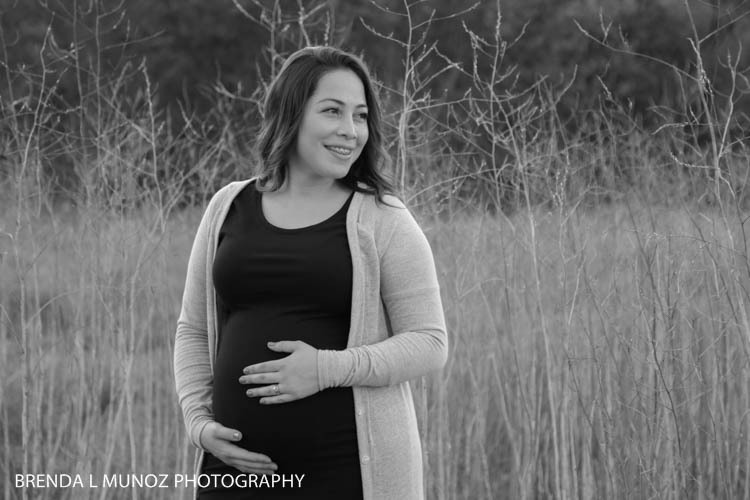 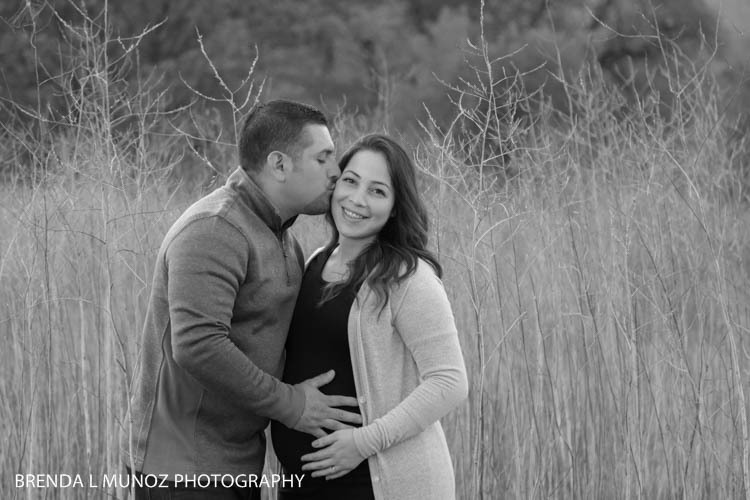 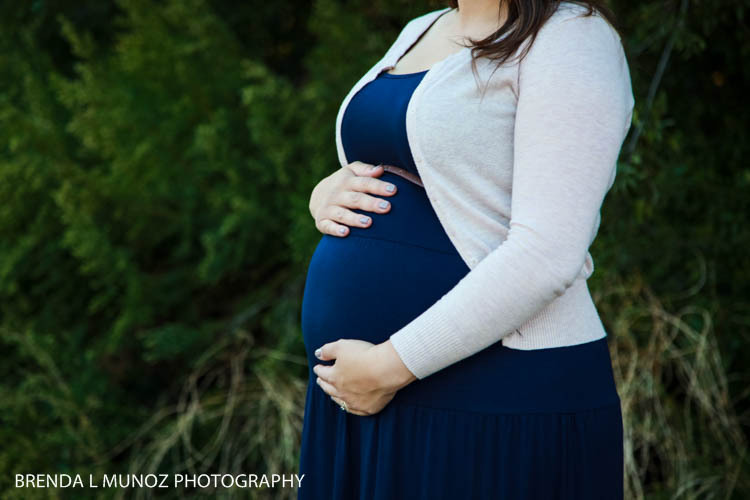 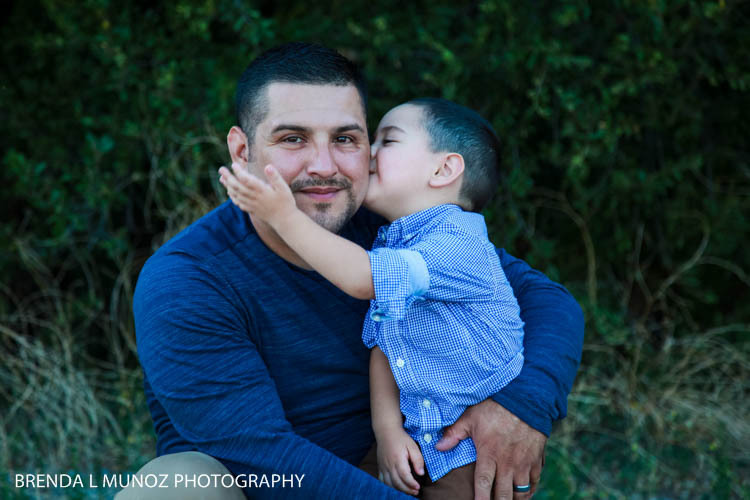 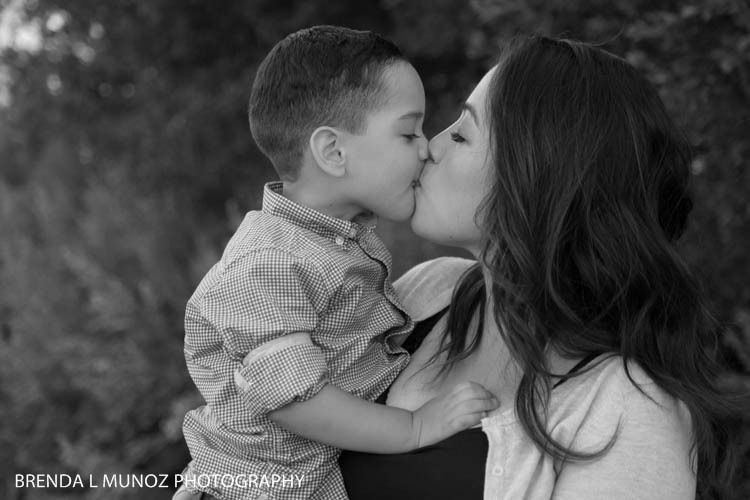 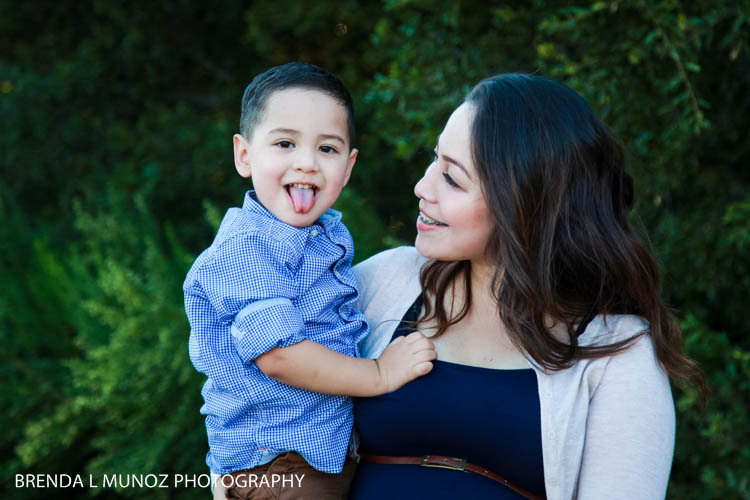 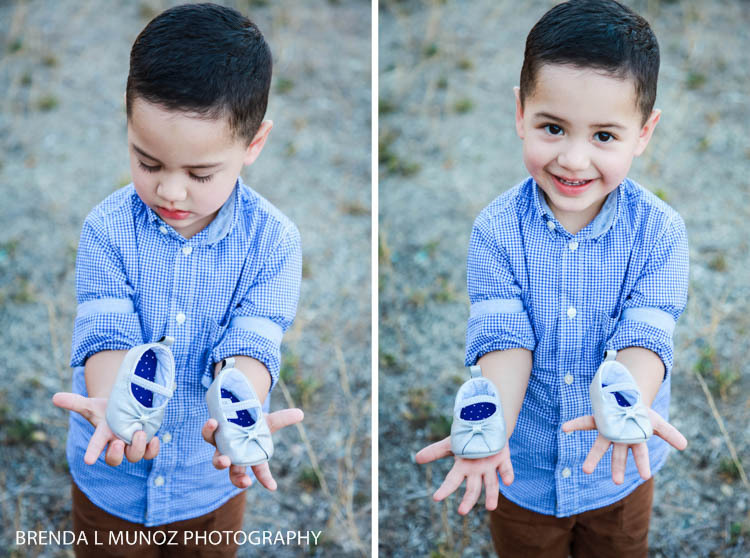 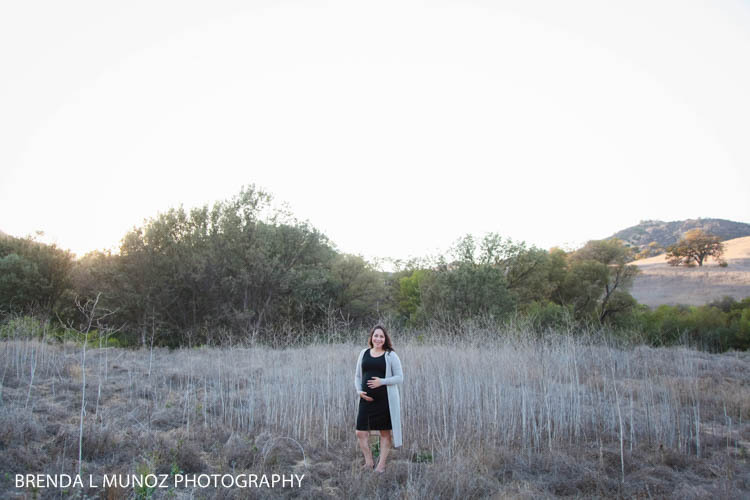 This time around we captured Eziah's 2.5 year-old session along with their maternity session. 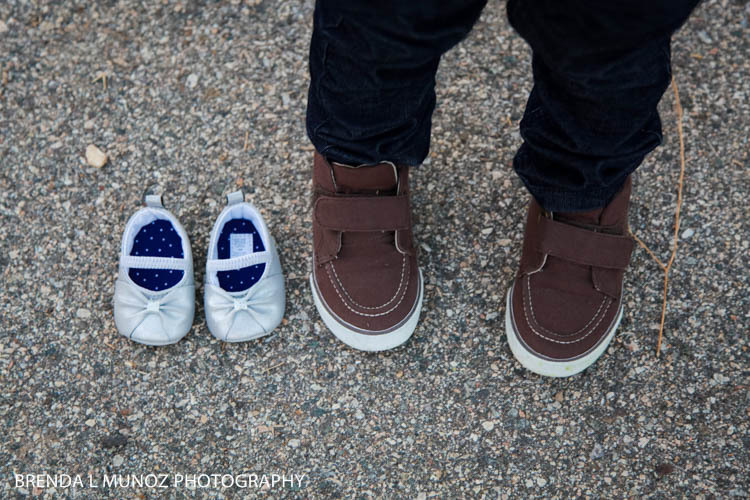 That's right, the Nava's are expecting their 2nd baby - a girl - and I couldn't be more excited for them! 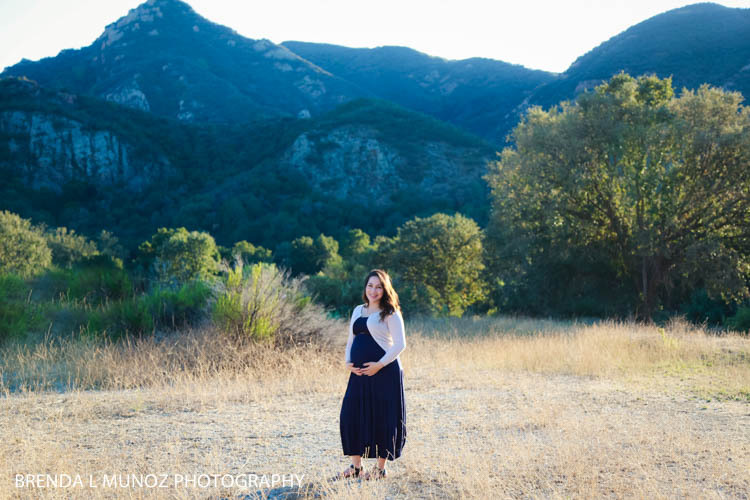 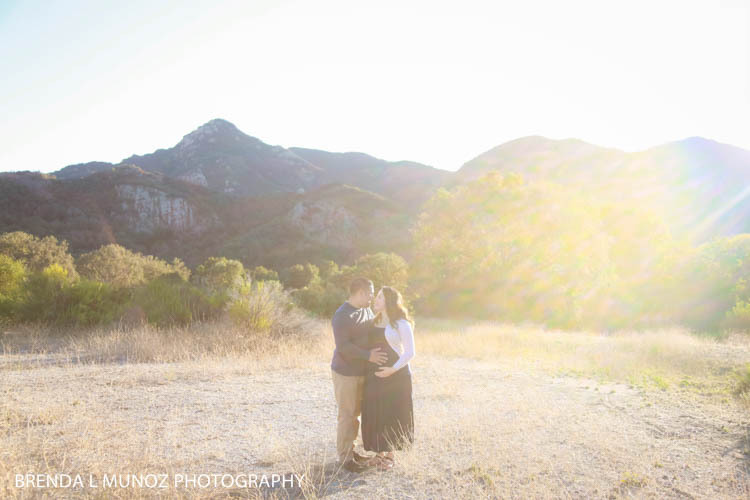 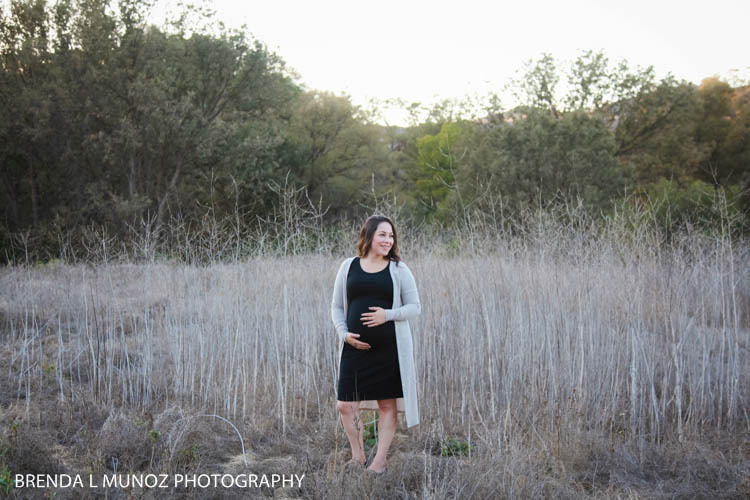 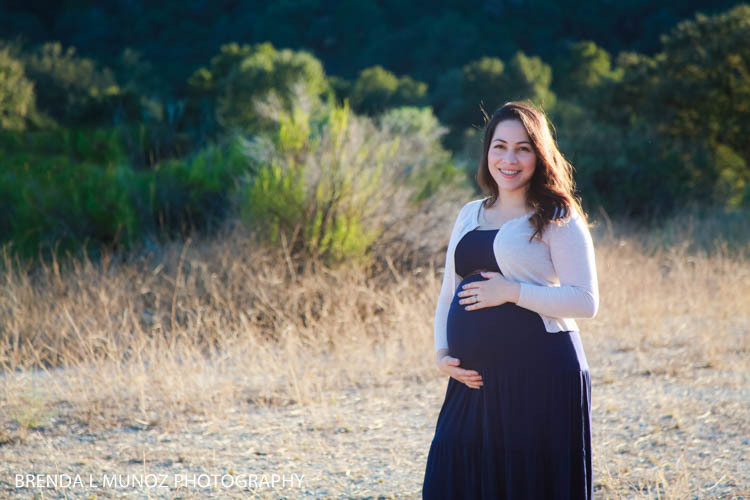 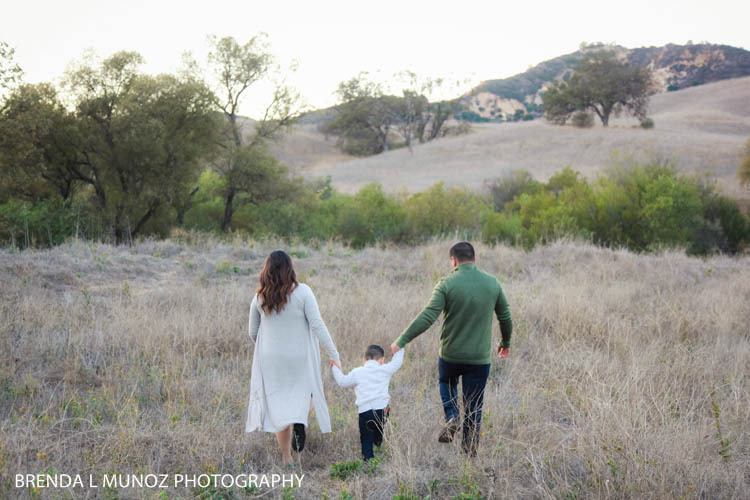 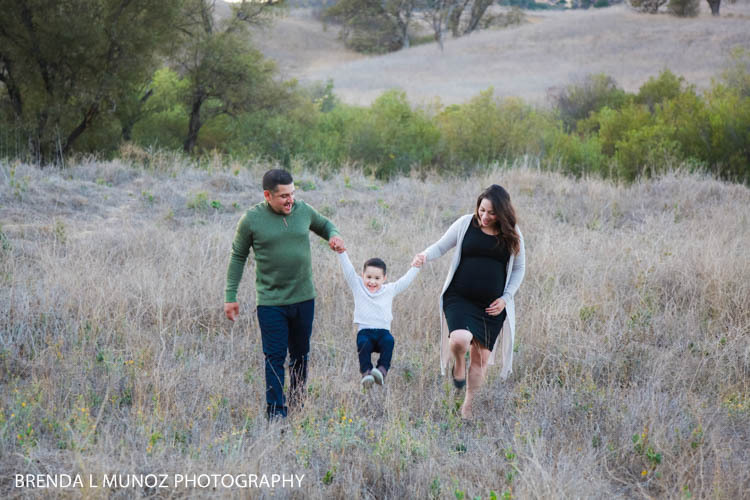 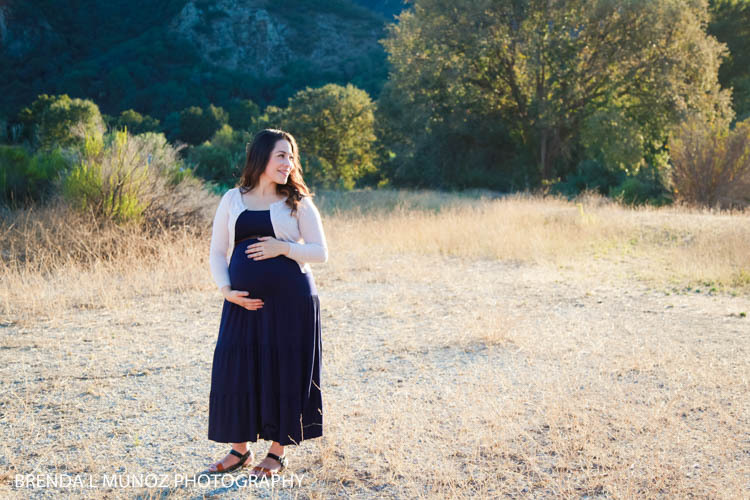 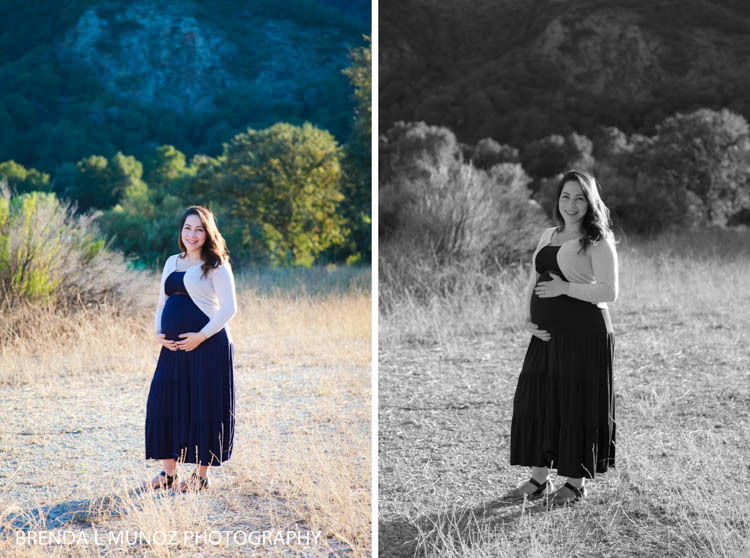 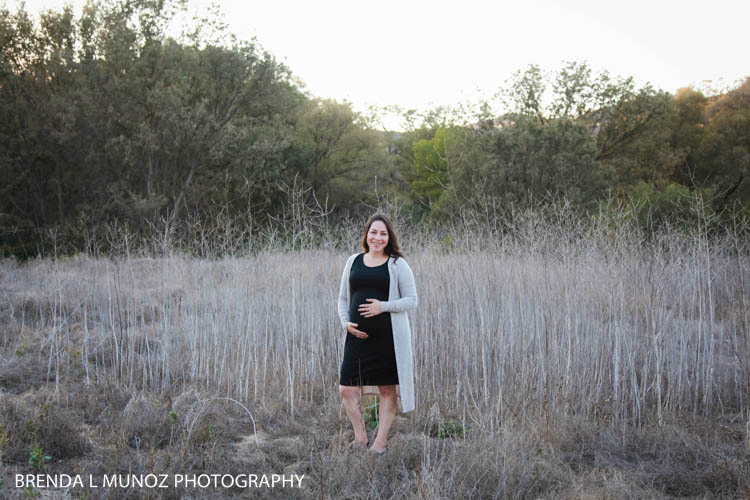 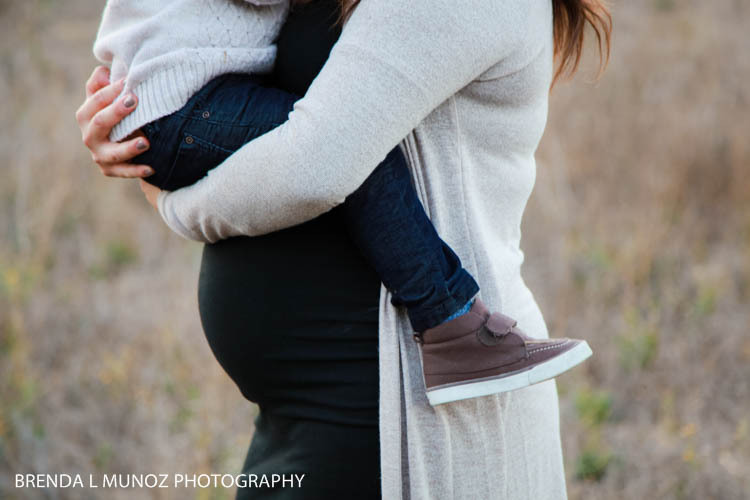 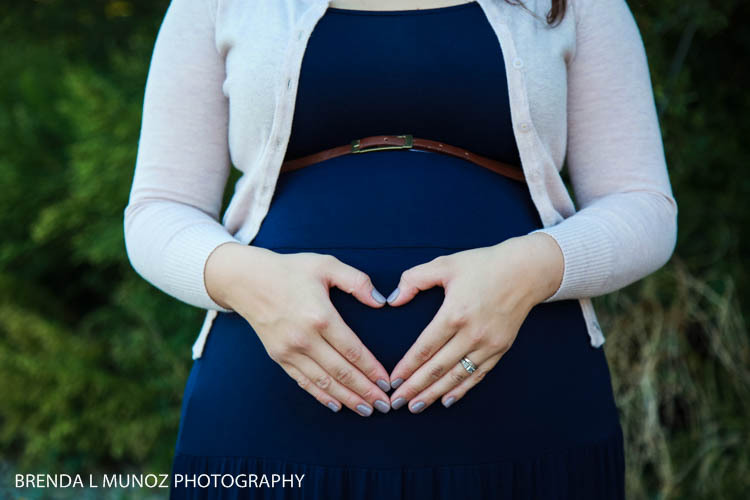 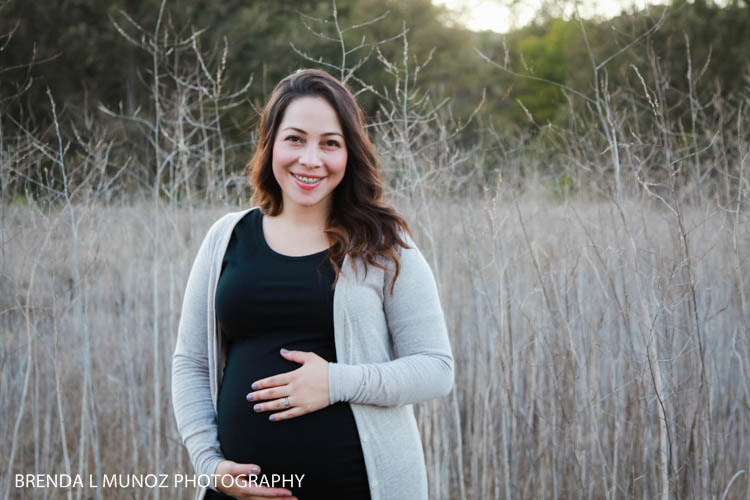 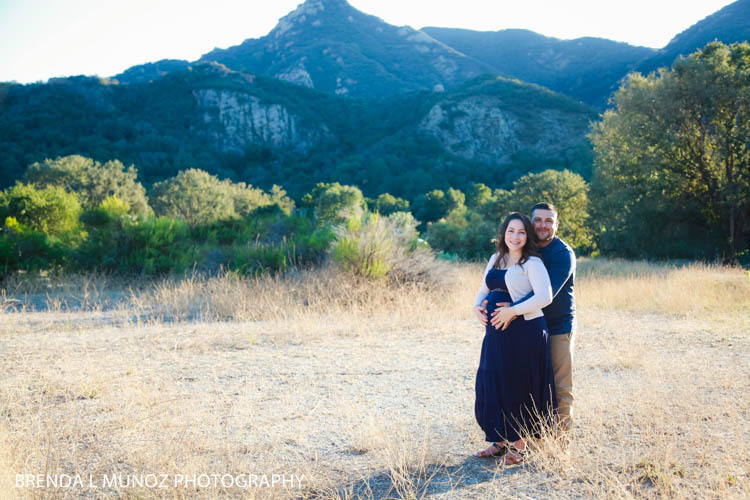 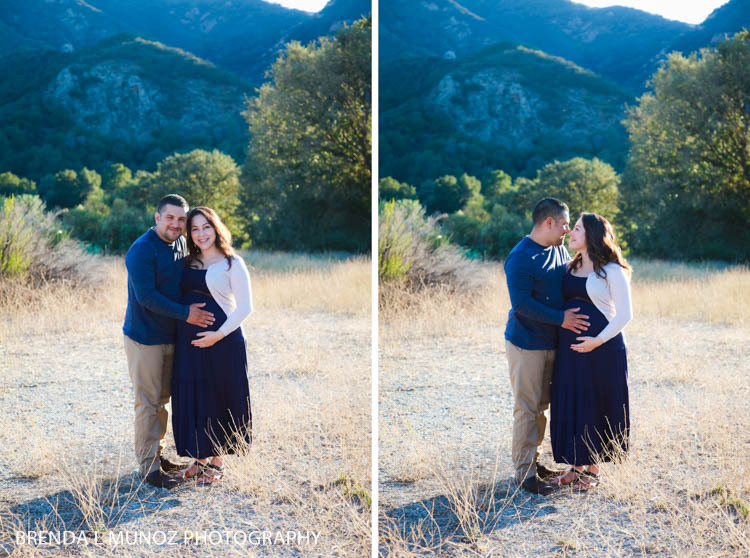 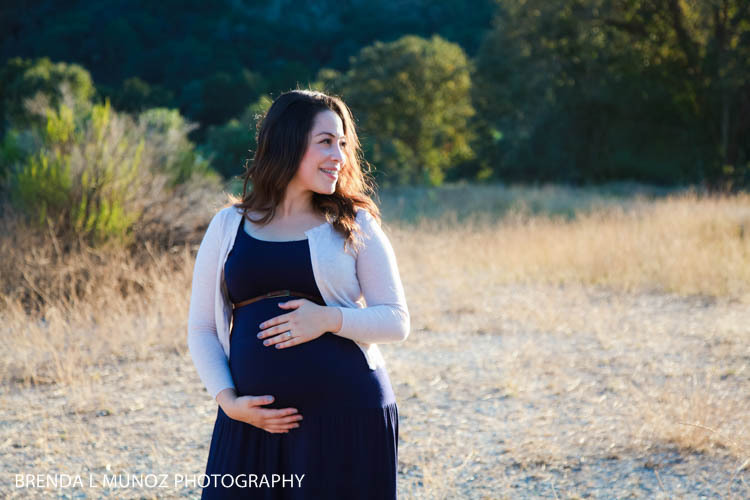 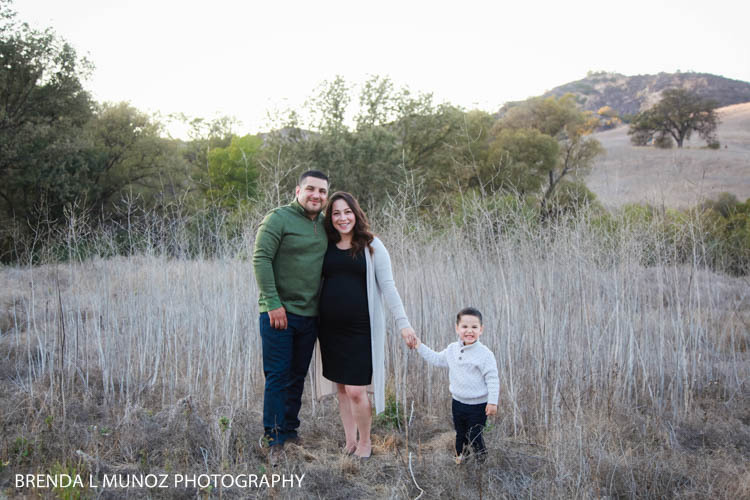 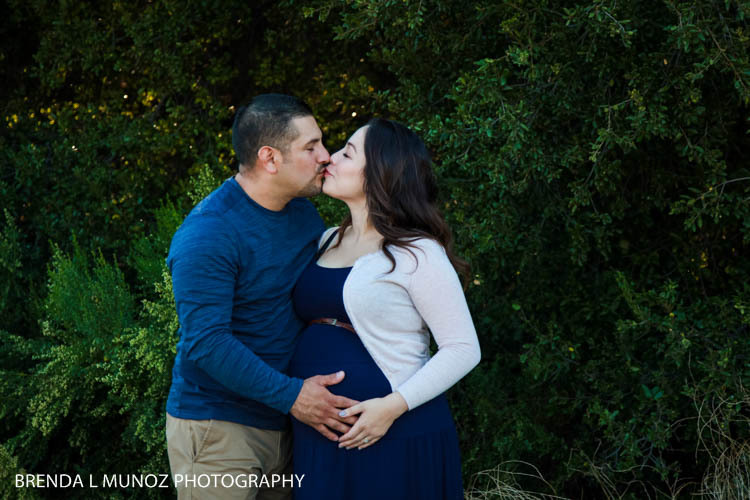 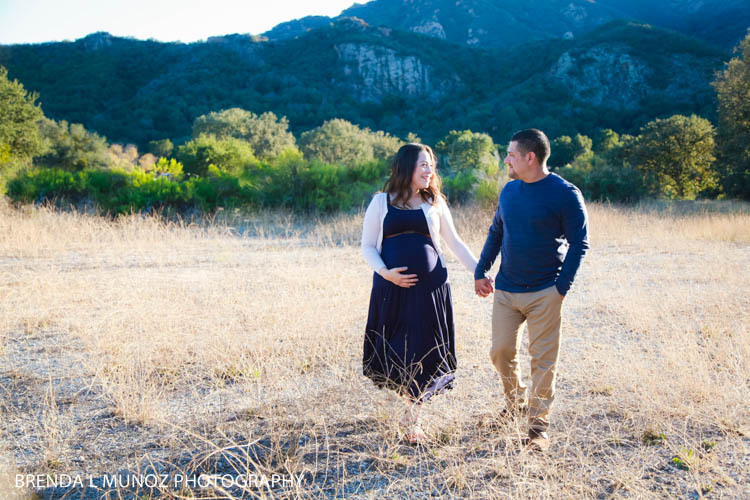 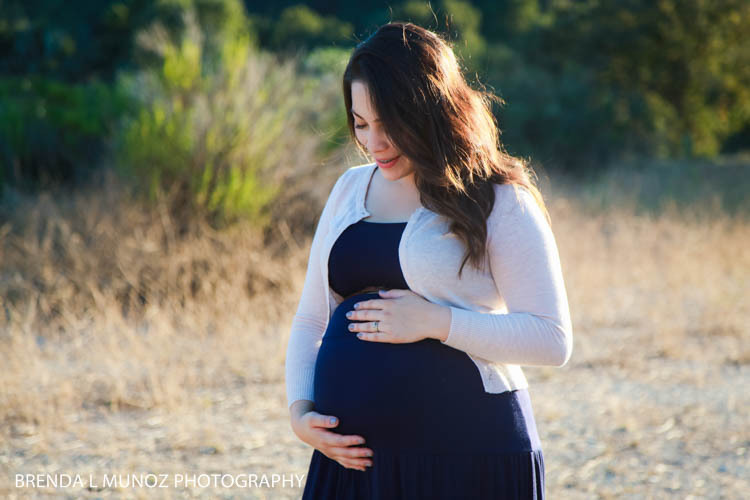 We met up at Malibu Creek State Park on a warm afternoon to capture some adorable bump pictures, and we had such a good time. 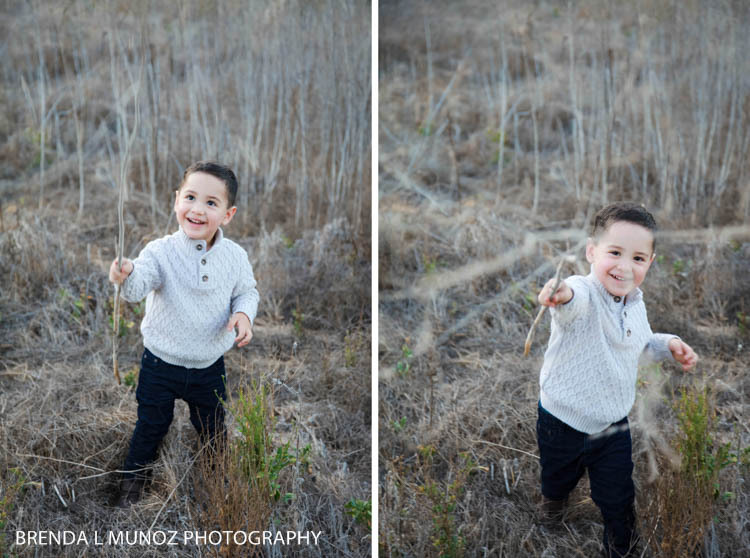 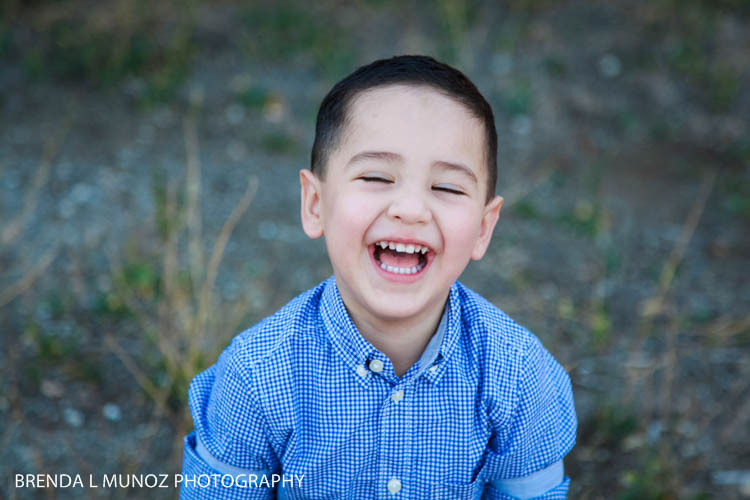 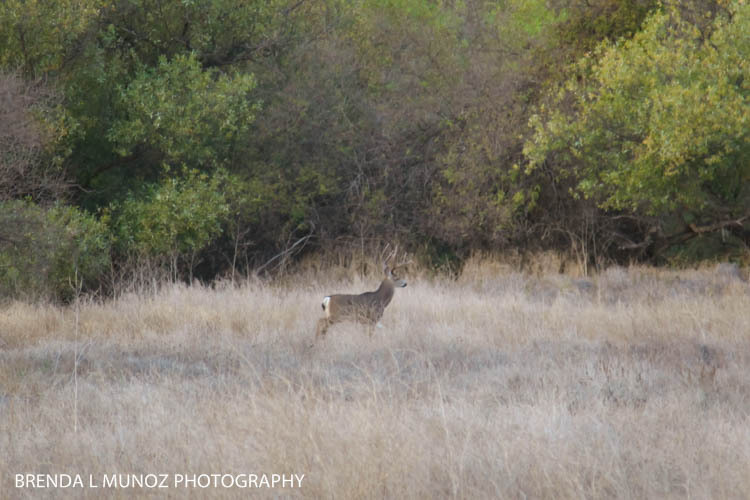 Eziah is a riot, making us laugh the entire time, playing with his football, running around and being SO excited when we spotted a big deer near us. 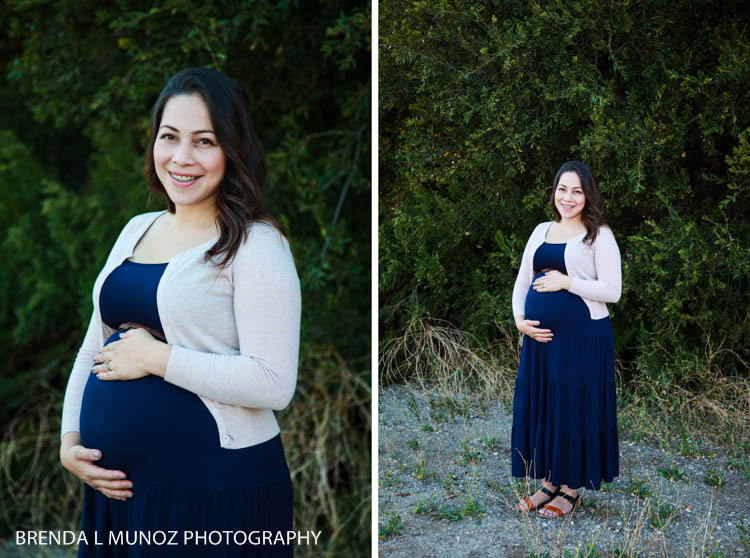 And Isela? 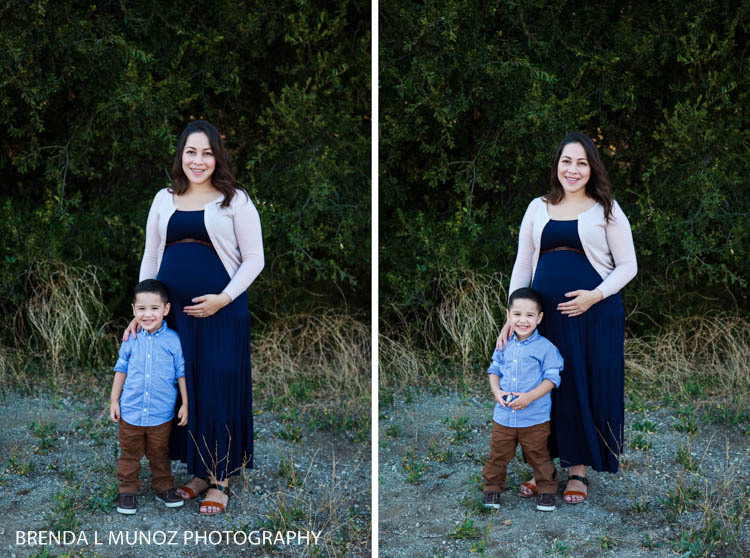 She's just a gorgeous gal with her adorable baby bump. 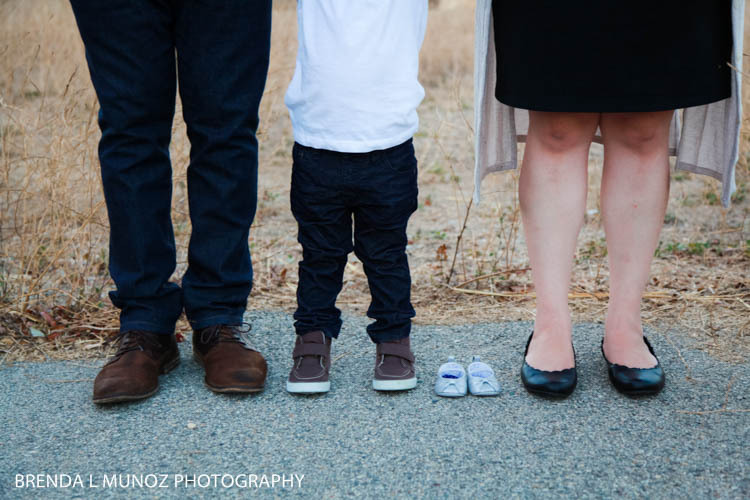 This family is seriously so adorable, and I'm so happy for them as their family grows. 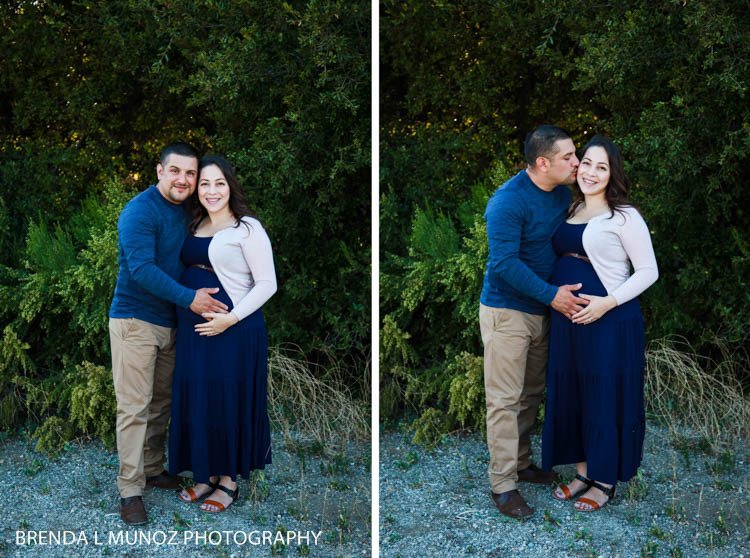 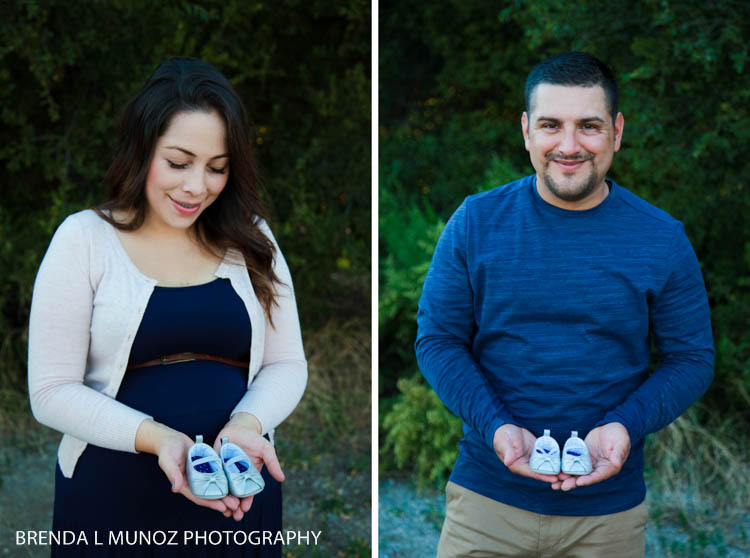 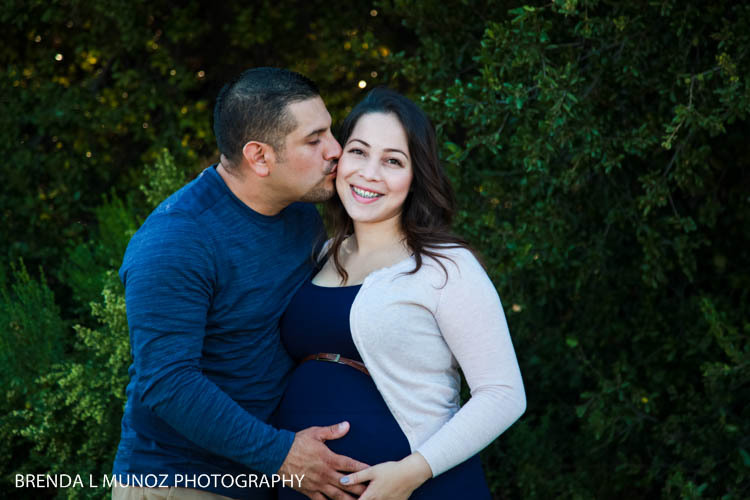 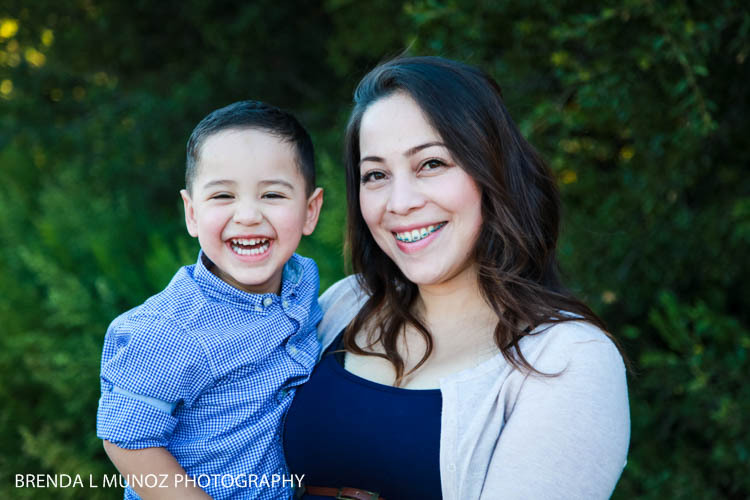 Congratulations Isela and Temo! 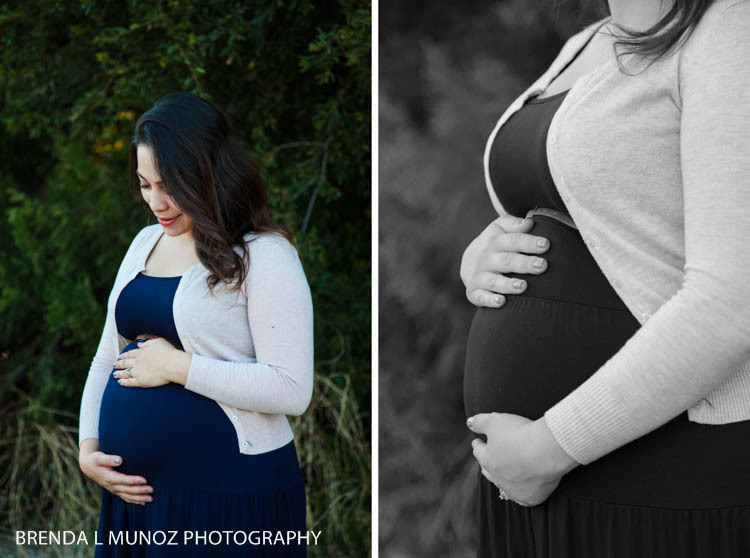 I am so happy for you and I can't wait to meet your baby girl and watch Eziah be the best big brother ever!